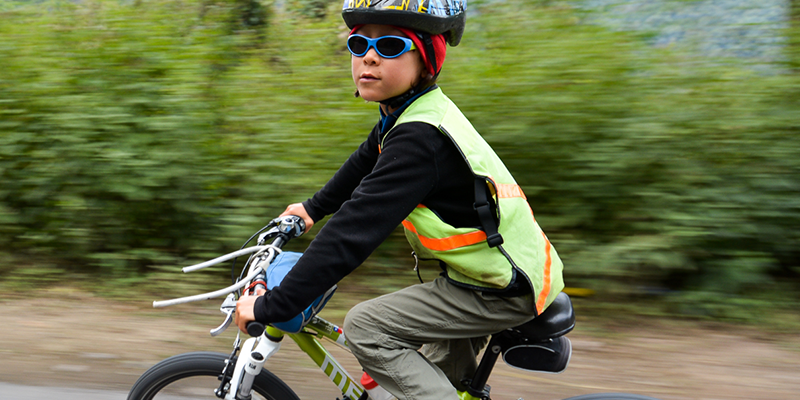 Koby Clark is a nine year old adventurer from Kimberley, BC. For most of his life, Koby and his family have been taking extended journeys to places very different and distant from his home in the mountains. Koby has travelled 6000 km by canoe in the Arctic, and another 6000 km by bike in South America. He loves spending time outside and has slept under the stars over 500 nights during these journeys. He appreciates the different experiences he has had on these trips, such as walking with penguins, camping in the desert, or riding across the world’s largest salt flat.